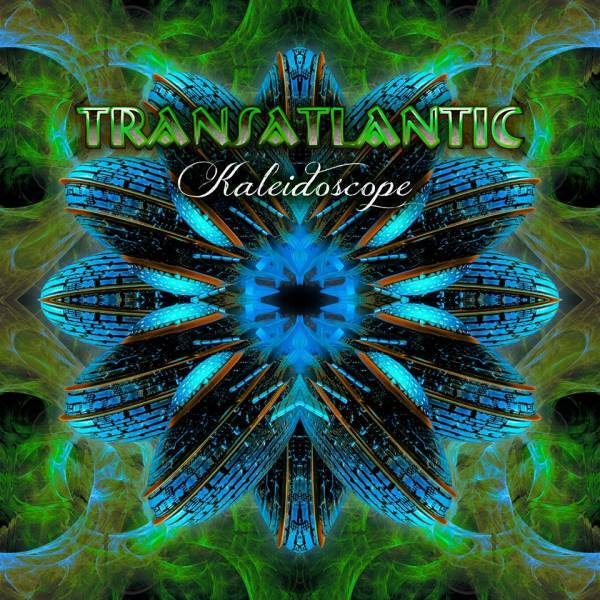 Progressive-rock supergroup TRANSATLANTIC, featuring Mike Portnoy, Neal Morse, Roine Stolt and Pete Trewavas, will release its fourth studio album, "Kaleidoscope", on January 27 via InsideOut Music. "Kaleidoscope" will be released on four different formats, including a limited-edition deluxe artbook with 2CDs, DVD and bonus 5.1 mix DVD-video in an LP-sized book with loads of pictures, liner notes and a lenticular card cover. There will also be 2CD and DVD mediabook, standard 2CD jewelcase and a 3LP and 2CD in slipcase. Pre-orders for the album will begin on the InsideOut shop on December 27. The full track listing for both discs can be found below. The song "Black As the Sky" can be streamed below. TRANSATLANTIC will embark on a six-week world tour. As part of the extensive trek, the band will also headline the Progressive Nation At Sea 2014 cruise from February 18 until February 22 alongside 22 other leading prog acts. This unique performance will see the band performing a very special encore of classic YES material with the legendary Jon Anderson on vocals.